Men Trend went to a bloggers event, called The Big You 3. A big shout out to UPR and all the brands that participated, we really had a great time! 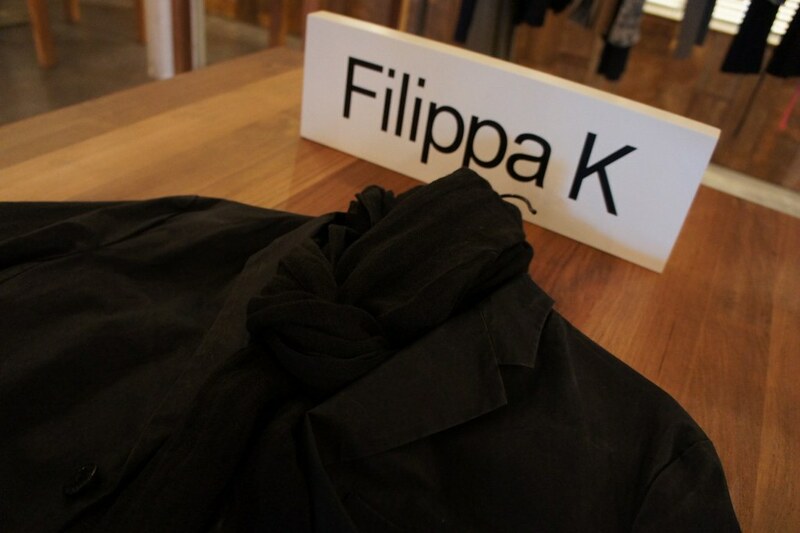 Every brand has a competition and we decided to participate in the one of Filippa K .
Why? Because we've adored this brand for years (and still do, obviously). It's a Swedish brand that's all about contemporary men's fashion and really, really good basics, yet still always with a certain edgy touch. The competition is quite cool too, actually: create an outfit by yourself, with pieces from the new SS'13 collection, and if we win, our look will appear in the shop window of the store in Antwerp and Brussels! Nino and Christophe of Men Trend created one outfit each. Hope you guys like it and let us know your thoughts! It would be so cool if we'd win! 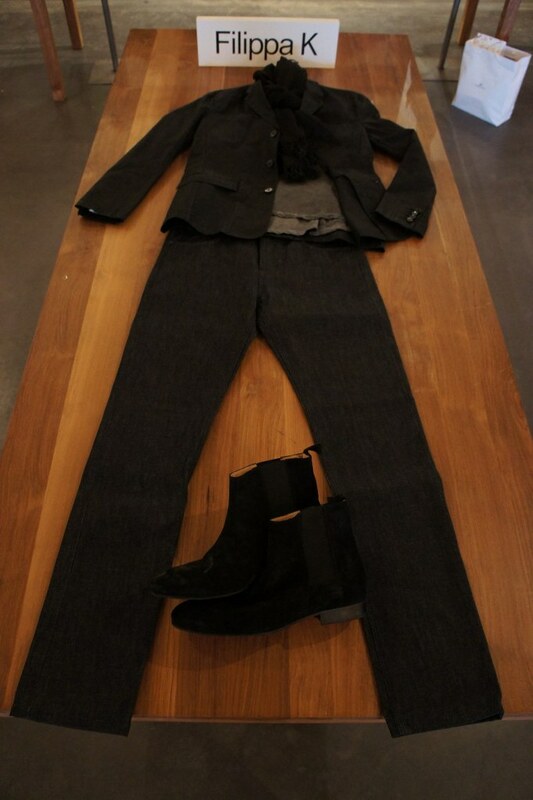 The first outfit is put together by Christophe of Men Trend. 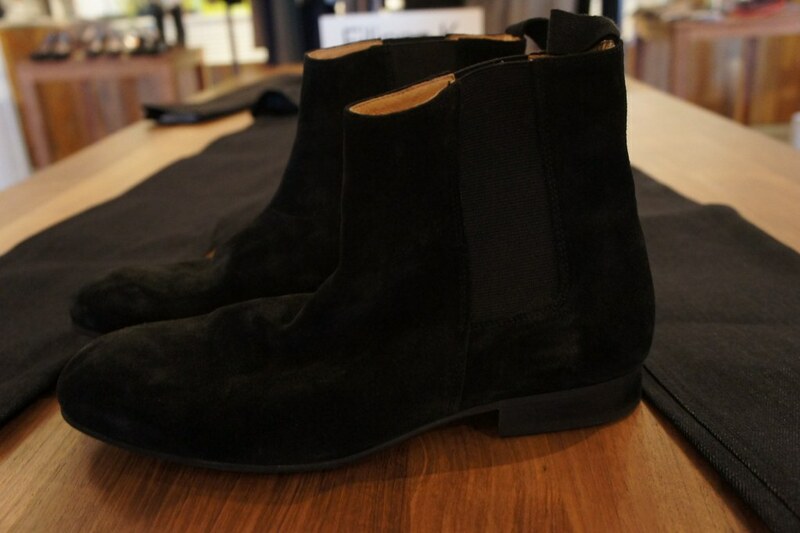 The first thing I saw were the black suede boots! I'm a big fan of this type of footwear; they're definitely my favorite pair of this collection. I kinda created my look around these boots, because I wanted it to look rock-'n-roll and grungy. I like that! 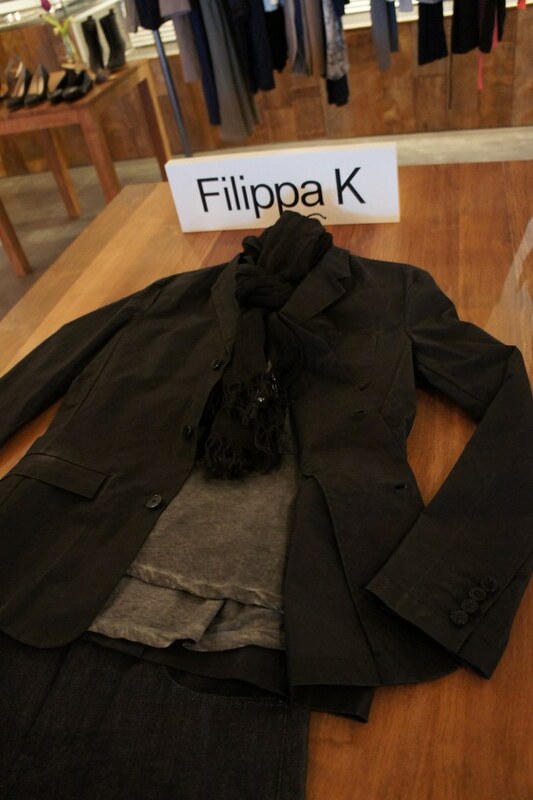 After that, I searched for the perfect black blazer. 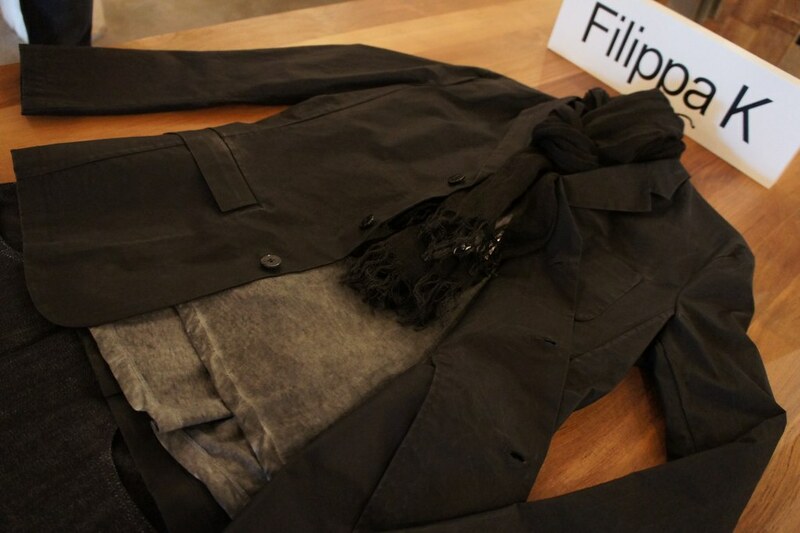 I liked this one a lot, because of the three buttons and the great fit. Combined with a grey acid wash T-shirt and a black pair of jeans, this outfit is ready to be photographed in Jardin des Tuileries during Fashion Week, posing next to Emmanuelle Alt, n'est-ce pas? To top it off, throw on a cool scarf! Go with a black one with fringes. 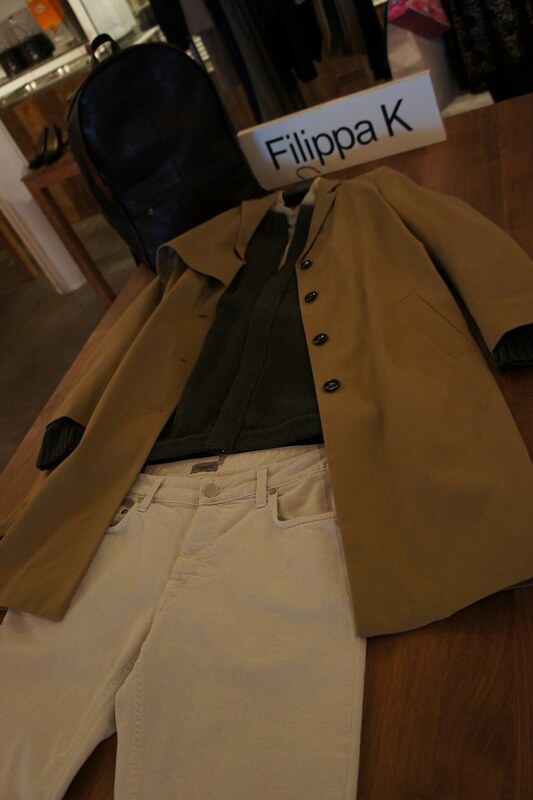 This is the outfit created by Nino of Men Trend. A lot more summery and very European. 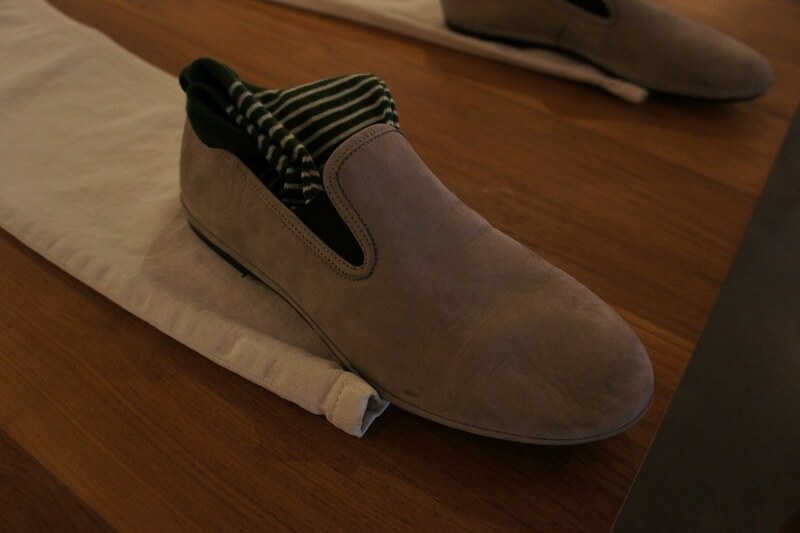 These amazing loafers have a very light sand colour, that coincides perfectly with the green socks. 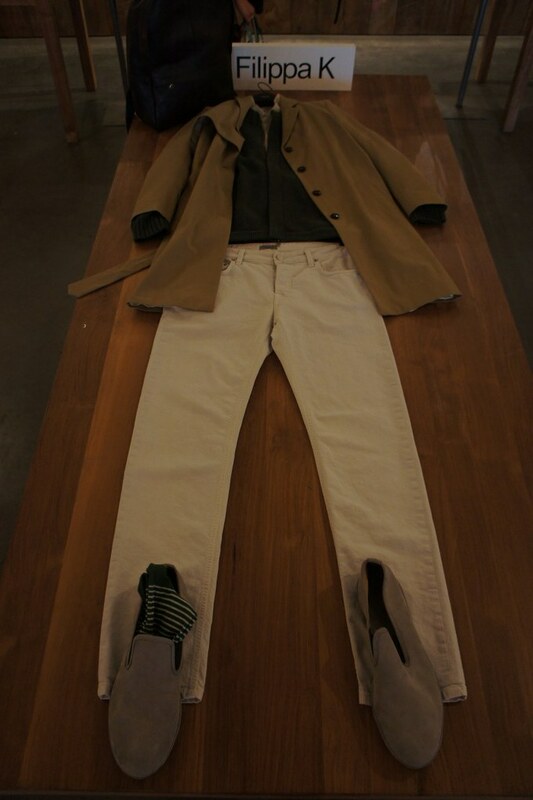 Flaunt your striped socks and wear this great cream-coloured pair of jeans as a chino! It's not quite clear in the pictures, but underneath the dark green knitted sweater, there's a linen shirt in a slightly darker colour than the trousers. If it gets a little chilly outside, put on this camel single breasted trenchoat! I don't know why, but trenchoats have to be beige, right?! 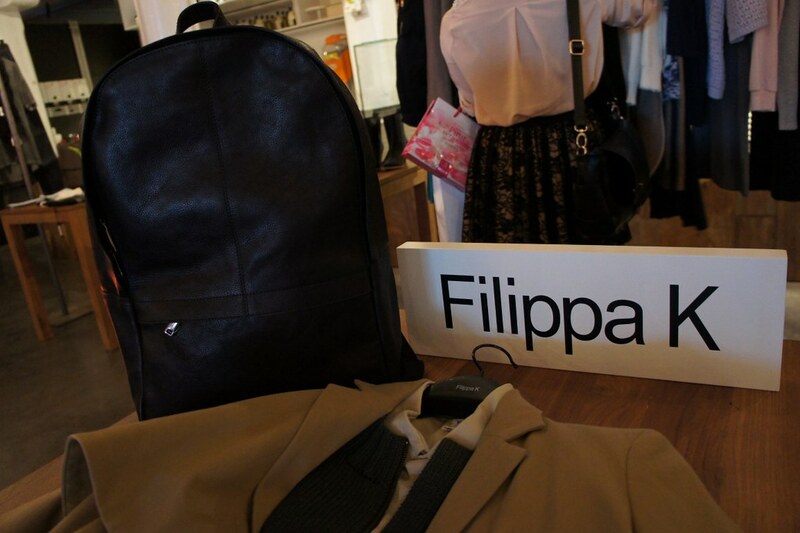 The brown leather backpack is just in case you need it: you'll at least travel in style! 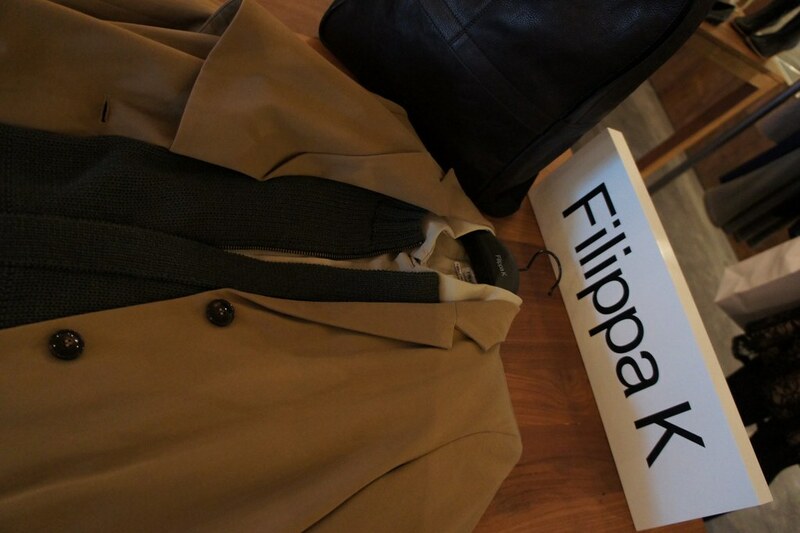 Check out the official video made by Filippa K.
Men's SS13 from Filippa K on Vimeo. Un post muy genial!!!! Hacía tiempo q no me pasaba y esta divino!! Very good ! I love ! Nice blog btw, I'm our new follower now! Visit my blog and hope you follow back! obsessing on the loafers. i want one. I will go for look number 2! I adore your amazing sense of style and your simple approach to fashion. Very nice - hope you win! p.s. : I follow you and maybe you can follow me back! such classic pieces! I wish more men dressed like this! your guys' outfits are so stylish, hope you guys win!